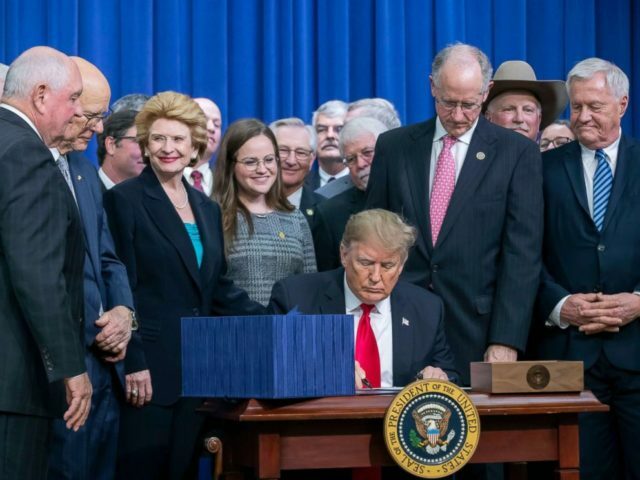 This is a part of a blog series on different federal programs in the USDA and how they affect the average beginning farmer. As we work towards improving legislation and pushing for reform in the Farm Bill, we decided to create these quick tutorial pages to act as a reference. Let us know if there is a particular program that you’d like us to write about next! 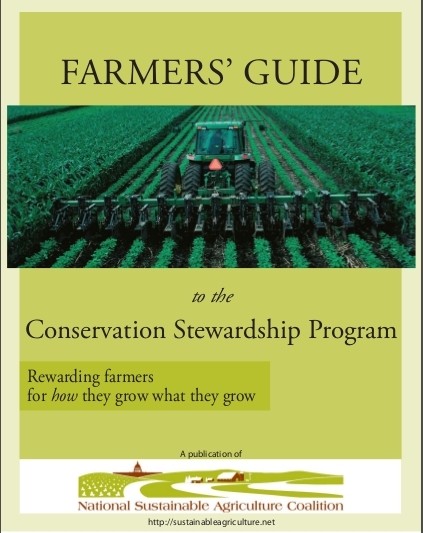 The Conservation Stewardship Program (CSP) is a comprehensive initiative focused on protecting the natural resources connected with agricultural lands and practices. The CSP provides financial and technical incentives for farmers to begin new conservation activities in addition to maintaining their existing conservation efforts. It is awarded based on a point-system for a farm’s utilization of specified ecological techniques; high-scorers “win” a five-year contract during which they receive payment for conservation stewardship. The CSP focuses on comprehensive planning and continual improvement, and holds much higher ecological standards relative to other federal working-lands conservation programs. Conservation activities that are rewarded by the CSP include everything from building natural buffers around waterways to establishing pollinator habitat improving cover crop rotation. How do I enroll in CSP? If you own or rent agricultural lands, including cropland, pasture, rangeland, and forested land, you may enroll all of your acres unless they have been previously a part of denoted federal preservation programs. To find out if CSP is right for your farm, take a look at the CSP self-screening checklist. Applicants must meet the “stewardship threshold” for one “priority resource concern” at the time they are offered a contract. Stewardship thresholds are standards set by the Natural Resource Conservation Service (NRCS) to protect priority resource concerns, which are most-pressing resource problems specific to individual regions and watersheds. 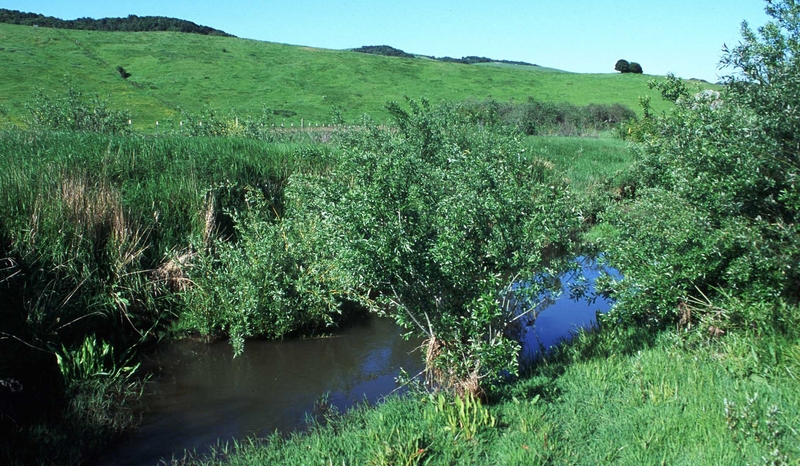 Examples of priority resource concerns include water quality, wildlife habitat, soil erosion, and biodiversity. When applicants meet the stewardship threshold for a specific priority resource concern, they indicate that they have already been using conservation activities to address the problem. How does the NRCS judge applications? In order to quantify applicants’ conservation activities, CSP utilizes the Conservation Measurement Tool (CMT). The CMT determines conservation performance for existing and new conservation activities and is used for ranking and payment purposes. With the help of NRCS staff, applicant farmers answer CMT questions and points are awarded accordingly. At this point in time, the full list of CMT questions is not available online, but you can contact your local NRCS office to answer questions. What can be found online, however, is the list of conservation activities that count towards farmers’ CMT score and required stewardship thresholds. These activities are divided into conservation “practices” and “enhancements” – enhancements are worth more points than practices as they go above and beyond expected conservation techniques. The scores generated by the CMT help NCRS officers to rank applicants; farms with the highest scores are selected until the state’s total number of acres is allocated to participants. Farmers then enter into a five-year contract that solidifies the continuation of conservation activities, the addition of new ones, and how much money the farm will be rewarded. 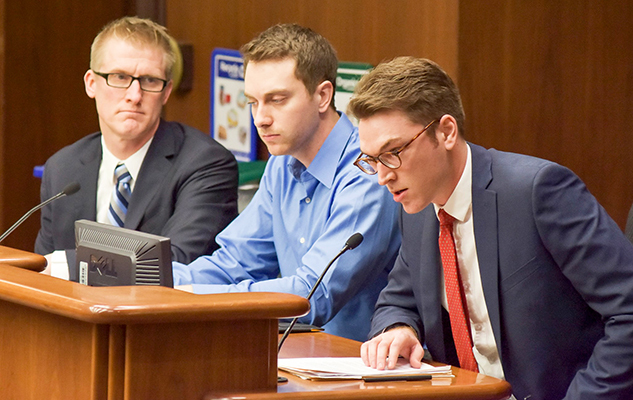 Farms cannot receive more than $40,000 per year. Is CSP right for me? If you are a beginning or socially disadvantaged farmer, you will be placed in a separate pool for CSP ranking so as not to compete with large, more established agricultural operations. 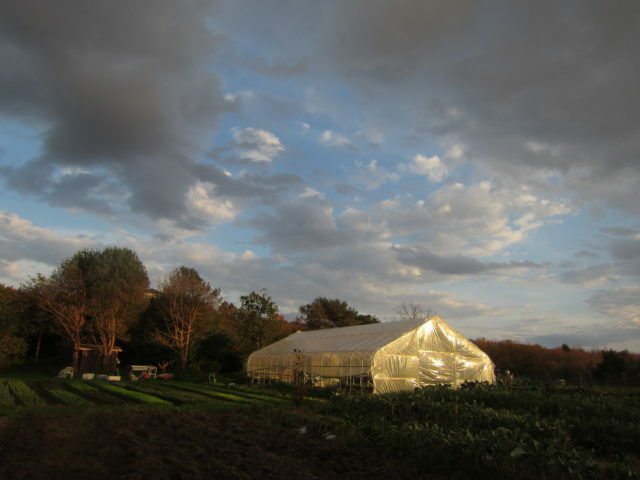 However, small farms should consider if CSP is right for them. Conservation points are counted per acre, so small-scale farms, even if they utilize great conservation activities, may only receive a few hundred dollars from CSP. Get more information from this comprehensive NSAC guide and the USDA website.